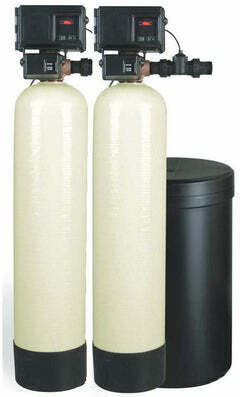 We have one gallon and quart containers of Res-Up water softener cleaner. 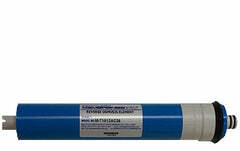 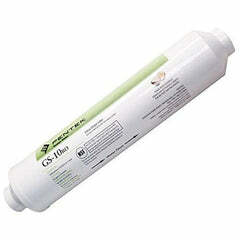 This softener resin cleaner will chemically clean water softener resin when added to the system. 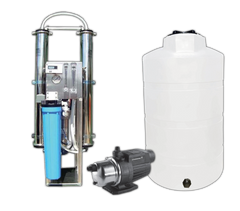 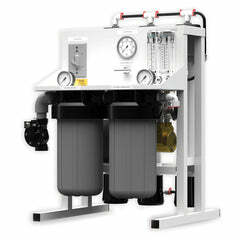 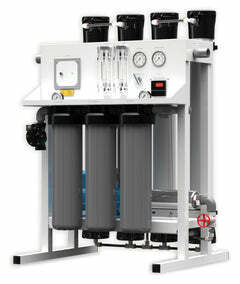 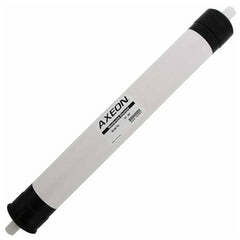 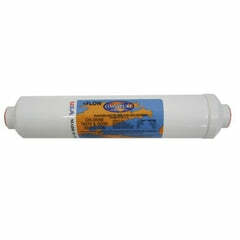 It'll maintain and restore the exchange capacity of your water softener resin. 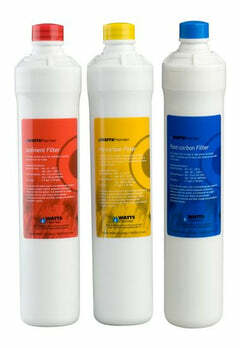 It keeps resin clear of iron and other contaminants that make your water softener's system exchange and performance lag. 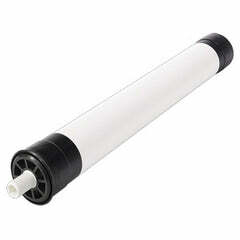 Regular use of Res-Up will minimize fouling and extend the life of the resin in the water softener. 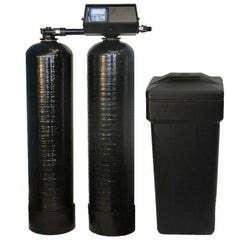 You can also order by the case, which is 4 gallon containers of Res-Up. 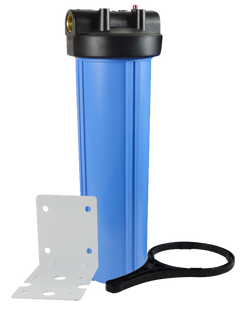 Be sure to follow the Res-Up cleaner instructions carefully and make sure this is compatible with your system prior to usage.